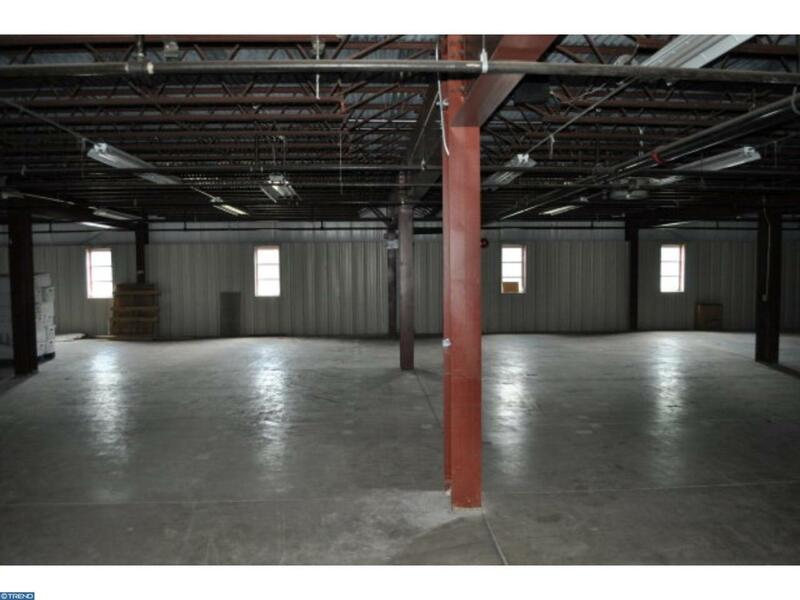 Nicely situated warehouse available for short or long term storage. 5,800 to 15,500 sq. ft. of space for lease. 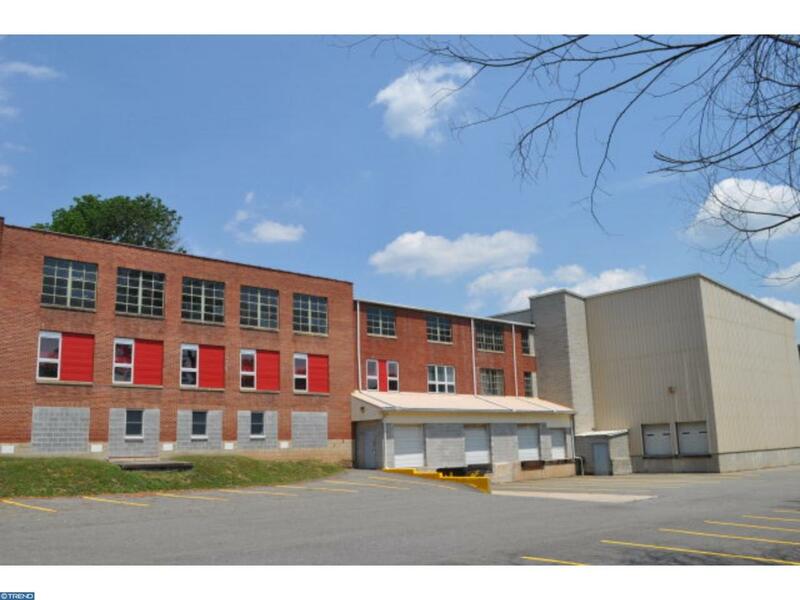 $2.00 PSF to $2.75 PSF depending on size of space leased. Periodic movement of inventory via three loading docks and freight elevator to use in common with other occupants of the building. 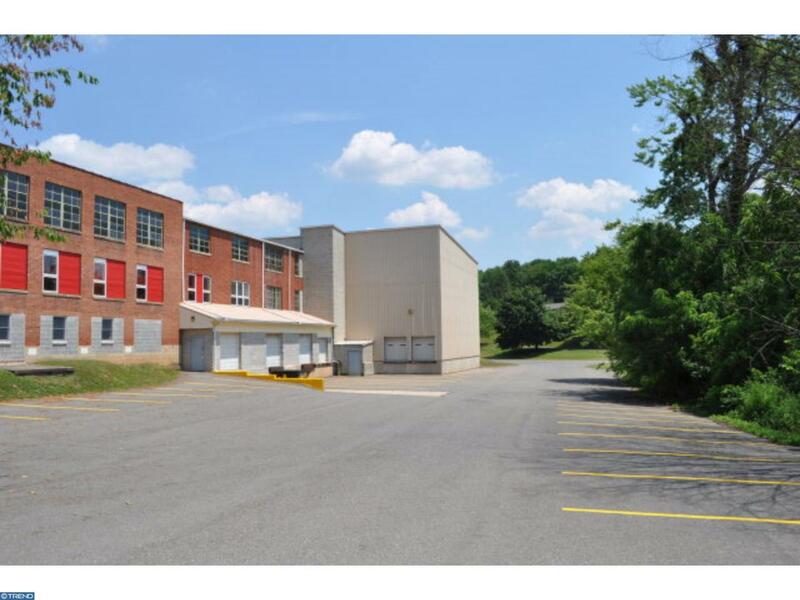 Large lot with great truck access. On site auto parking. Ready for immediate occupancy. Call Agent for details. Ceiling Height: 8-12'.,Short or Long Term Storage area with common use of freight elevator and up to three loading docks. Inclusions Minimal Heat And Electric. 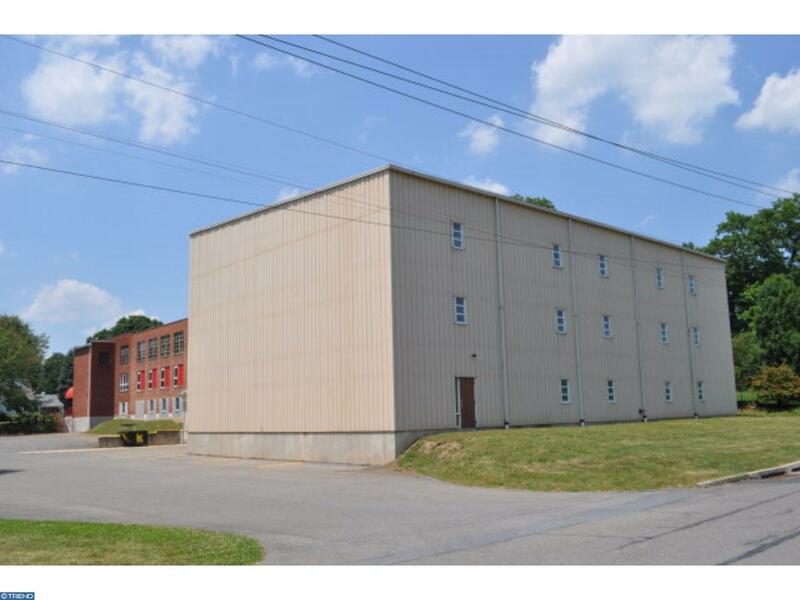 Use Of Loading Docks And Freight Elevator And Shop Rest Room.